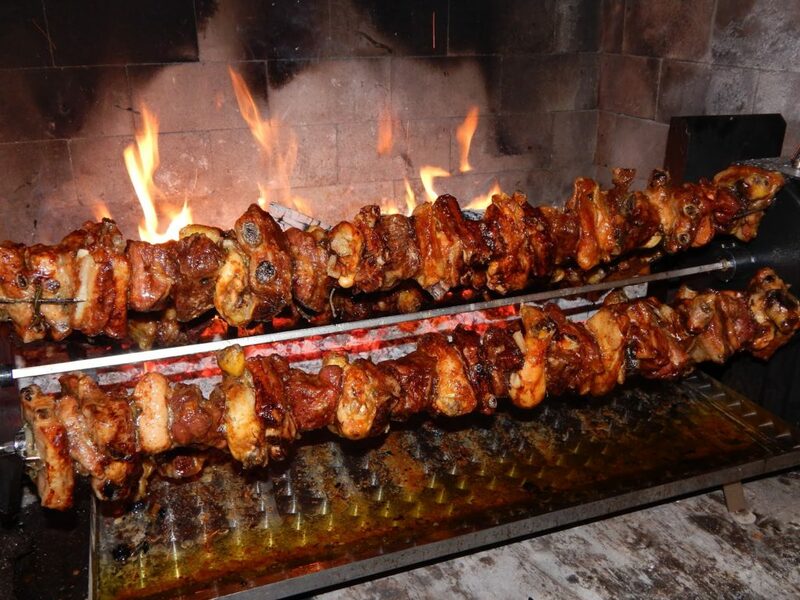 We could not miss the classic Brescia skewer, a well-established tradition in Valle Trompia. Our skewers are cooked according to the Peruchetti family tradition, over low heat to guarantee specific cooking peculiarities that are the softness of the meat inside and an irresistible crunchiness on the outside. Wet with melted butter for the necessary cooking time, it goes well with the ever-present polenta and a good local red wine that can counteract the strong aroma of the meat.